What do Lowell the Hammer Stanley, our region’s most “notorious” personal injury lawyer…and Chris Richeson from Chesapeake Bay Distillery have in common? 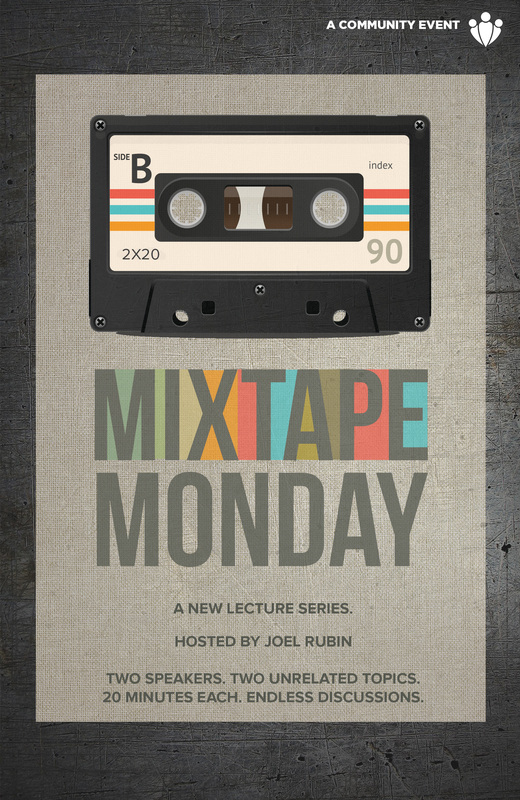 You have to come to Mixtape Monday at Zeiders American Dream Theater to find out. Veteran local talk show host Joel Rubin will quiz these two diverse characters on what they do (cash, cash, cash…and vodka, vodka, vodka) and let you in the audience join in with your own questions and observations. FREE EVENT! There will also be Happy Hour drink specials, comfortable padded seats and ample free parking in Town Center.